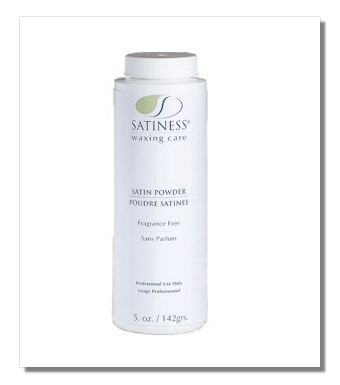 Satin Powder - Perfectly formulated for all your depilatory needs. All natural, corn starch based, finely milled premiun grade powder. Perfectly formulated for all your depilatory needs.